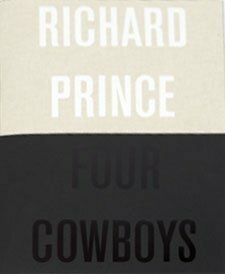 Perfectly beautiful yet strangely faceless, hundreds of interchangeable fashion models and bare-breasted biker chicks find themselves reincarnated in the artwork of Richard Prince. 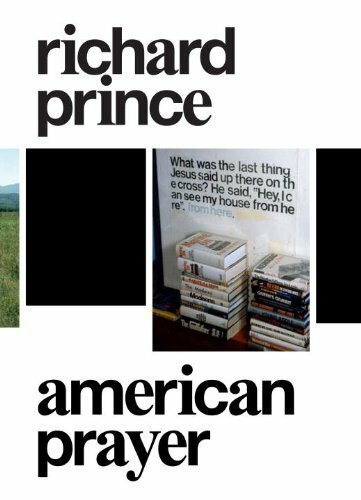 Prince recycles these American (male) pop culture fantasies from found materials, most often advertising images and magazine layouts which he rephotographs, repaints or overpaints, arranges in collages, or breaks down into fragments. Images of women representing various spheres of trivial culture, marketing iconography like the Marlboro Man, and figures borrowed from chauvinist cartoons are central motifs in his art. Without comment, Prince cites and duplicates them in supposedly defunct role clichés that remain stubbornly present even today. Women goes even further, presenting a diverse yet decidedly thematic selection of appropriations chosen by the artist himself and ranging across his body of work. 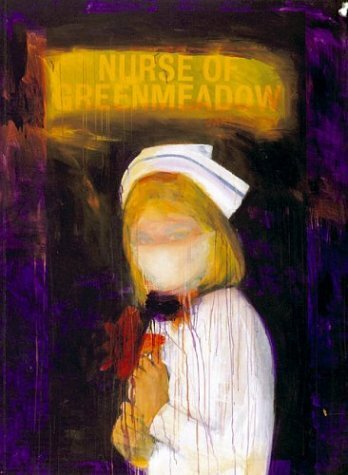 From bad sexist jokes to the covers of books written by female authors, from rockin’ out naked biker chicks to Kate Moss, from a rephotographed Untitled Film Still to penny-novel nurses–these are Richard Prince’s Women. Edited by Shaun Caley Regen. Text: Caley Regen Shaun. cm 19×28,5; pp. 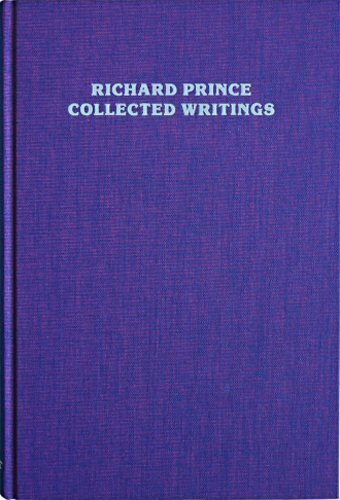 176; 196 COL; hardcover. Publisher: Hatje Cantz Verlag, Ostfildern, 2004.